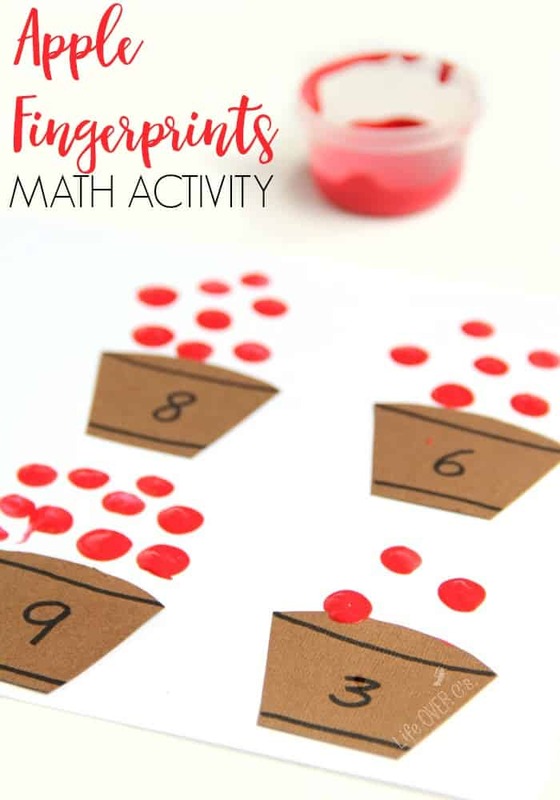 It’s fun to come up with creative ways to build fine motor skills while encouraging learning, and this fingerprint apple counting activity hits the mark. 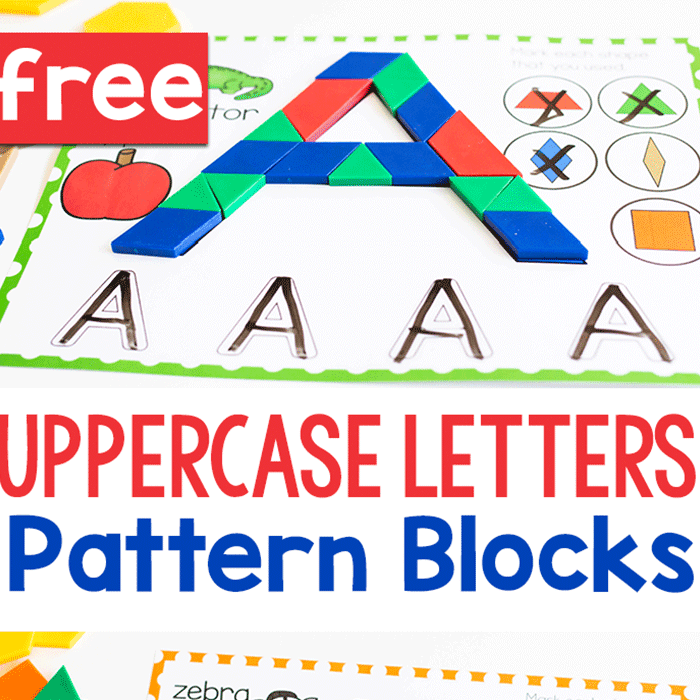 Kids can build fine motor skills needed for functional tasks such as handwriting, keyboarding, and clothing management while building and developing math addition skills at the same time, and all with an apple theme! 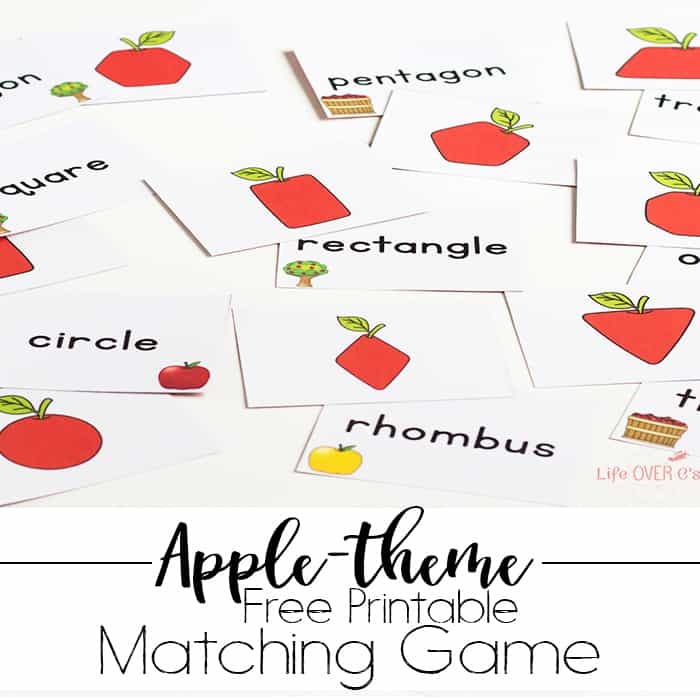 Add this activity to some of these great apple activities for themed learning. Cut a barrel shape from the brown card stock. Use that template to trace 9 more barrel shapes. 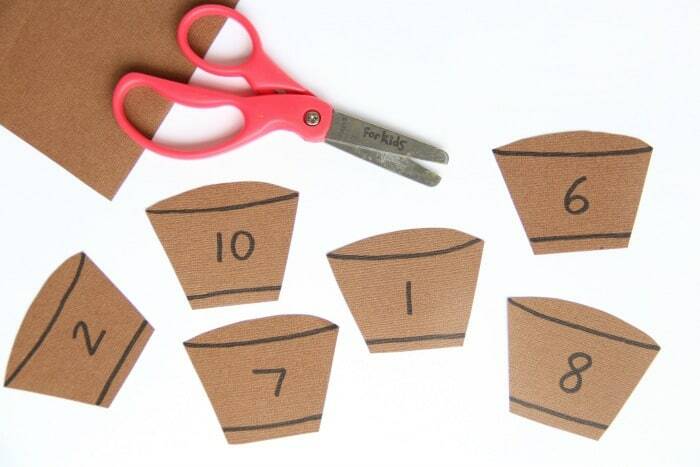 Cut them from the brown card stock. You’ll need to number the barrels from 1-10. Place the barrel shapes on white paper, leaving space above each barrel. You will need several pieces of paper or a large piece of white paper if you want to use all of the barrels on one page. Glue the barrel shapes in place on the white paper. Next, pour some red washable paint into a small cup. Now, show your child how to dab their pointer finger into the paint and dot “apples”. 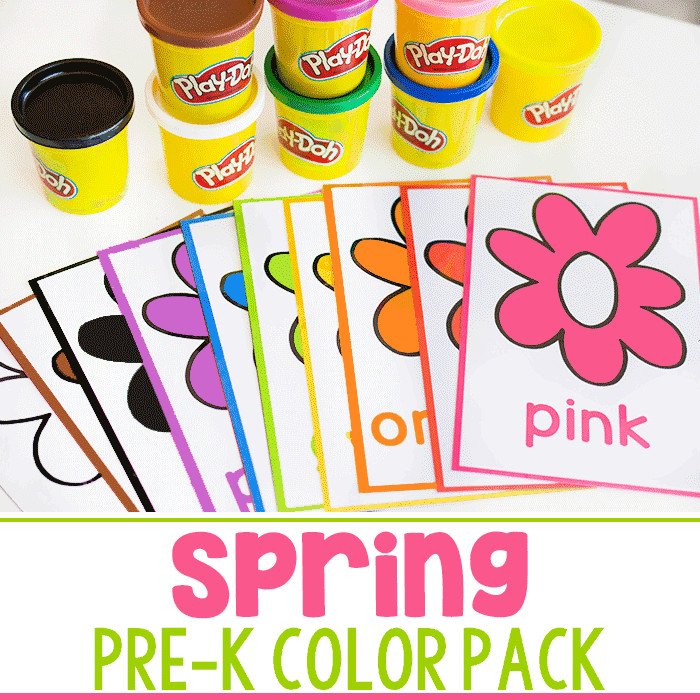 Kids can add stems and leaves to the fingerprints after the paint dries. This is a fun way to add details to the apples. 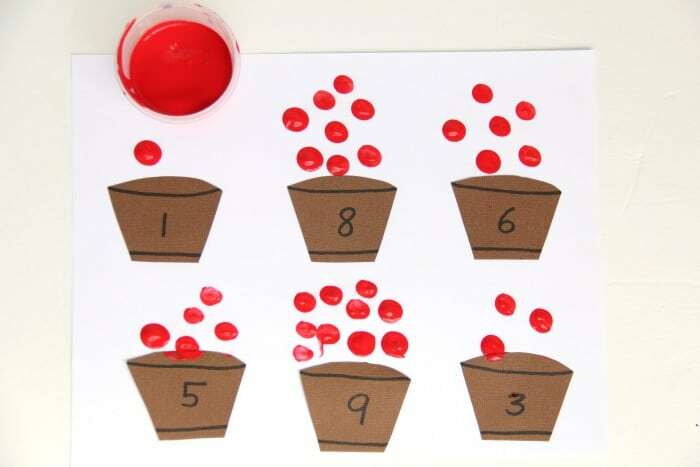 What is the child learning and developing with this fingerprint apple counting activity? Fingerprint activities are a great way to develop the skills needed for fine motor tasks such as pencil grasp and managing clothing fasteners. When a child uses their fingertip to create fingerprints, they are building their finger isolation. Finger isolation allows us to use one finger in isolation from the other fingers in the hand. 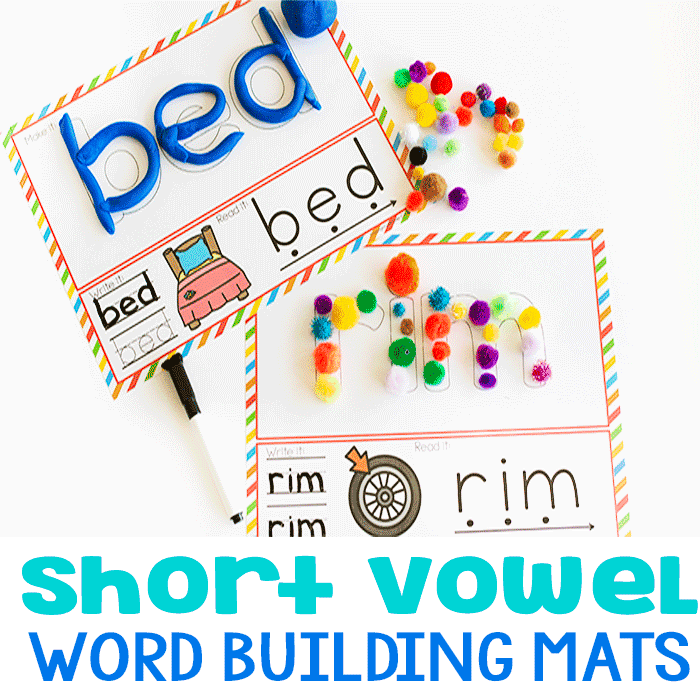 This fine motor skill is essential for tasks such as using one finger at a time to type letters on a computer keyboard to to manipulate small items like shoe laces when tying shoes. Finger isolation is also needed when manipulating a pencil during a writing task. This fingerprint art activity is a nice way to build finger isolation with different positioning of the finger. 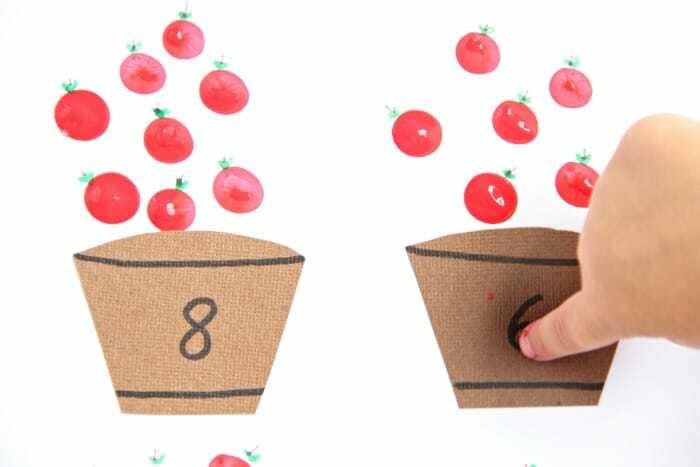 Children can build on math skills using this hands-on apple themed addition and counting activity. 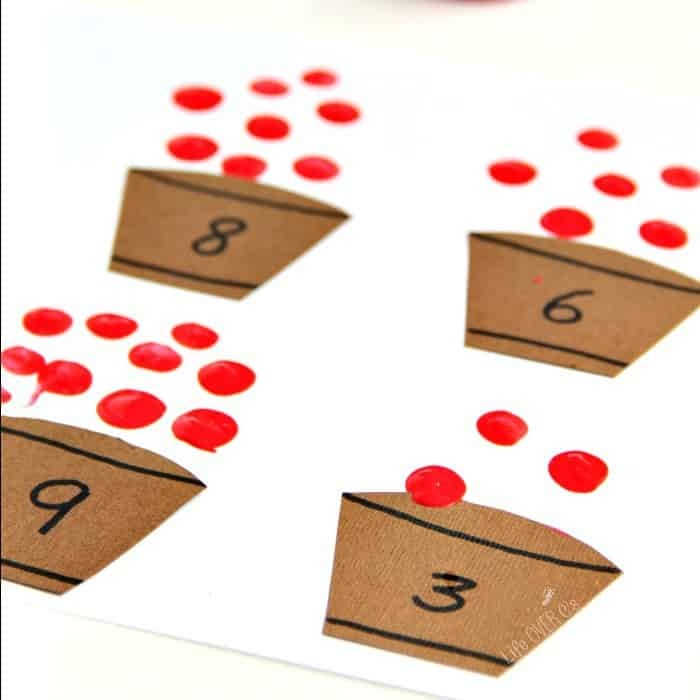 To make the activity appropriate for older students, try adding several apple barrels together to get a total number of apple fingerprints. 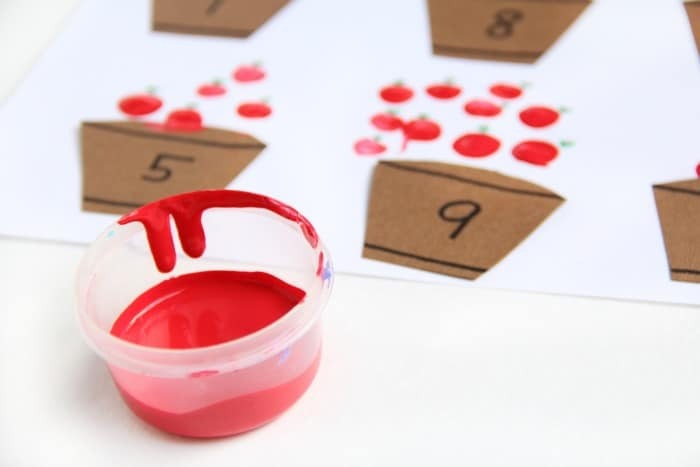 Try this fingerprint apple counting activity and add it to apple themed learning with more Apple themed activities like counting real apples with preschoolers.